The most obvious one-word answer to the question why did China boom is capitalism. As Peking University economist Michael Pettis puts it, China boomed simply because the government got rid of "idiotic policies" rooted in Stalinist and Maoist economics, letting the market do its magic. Indigenous market energy attracted diaspora, East Asian, and eventually global capital investment, allowing Chinese products to reach markets worldwide. The Behemoth was born. But questions remain as to the nature of China's economic model, as opinions range from skeptical to triumphalist. Capitalism is at the essence of the boom-- but what kind of capitalism? And where will it lead? 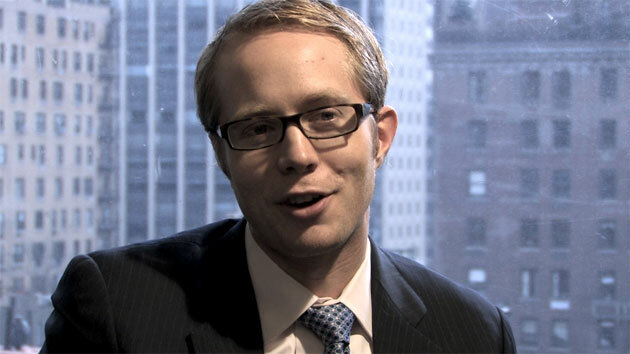 Trevor Houser, visiting fellow at the Peterson Institute for International Economics and the Colin Powell Center for Policy Studies, is a partner at the Rhodium Group (RHG), a New York-based research firm, and adjunct professor at the City College of New York. His work focuses on energy markets, climate change, and the role emerging Asian countries play in both. His publications include China's Energy Evolution: The Consequences of Powering Growth at Home and Abroad (forthcoming, with Daniel Rosen), Leveling the Carbon Playing Field: International Competition and US Climate Policy Design (2008), and China Energy: A Guide for the Perplexed (2007).